Did you know that Cisco predicted that by 2017, 69% of internet traffic coming from consumers will be attributed to videos? If you go online and do a basic search, you will come across many more stats that will tell you one thing: video marketing is now the granddaddy of digital content. You need to use this tool and use it well. So here’s the thing. Whatever it is that you do, your business needs a viable marketing strategy on social media. You must have noticed that videos are now being complemented on all social media platforms. From Facebook offering engagement tools like call-to-action buttons on your videos to Twitter helping you upload videos on it, videos are becoming staple of digital content. With information overflowing online, it is now imperative to find a way to make your message reach your customers. Videos work well in this regard. According to one estimate, the average attention span of your online consumer is around 90 seconds. This means that you can’t just share text on your social media platforms. You do, at least partially, need to rely on videos. Consider an explainer video. It manages to share all that there is about your business, product or app within 60 – 90 seconds. Also you can create short video series. Here you can share information about various things. For instance you can share how to guides on complex features of your product. Also you can share behind the scene footage like interviews with employees or how products are being made. Online, everyone is trying to sell something. Years of spamming and cons have made people incredibly suspicious of sellers. But a video can help consumers decide whether you are credible or not. A survey conducted by CMI states that 63% of the people it surveyed stated that they find videos the better way to share their message. The reason is that text that details everything online is often not read and is automatically deemed suspicious. But a video shares the same content with images, visuals and narration, and brings more credibility to your online space. One of the most powerful additions to social media is video integration. Even Twitter now allows you to upload videos. But another important factor to consider is organic reach. Among all the different kinds of content that you can now found online, videos have the most organic reach. According to survey videos on Facebook are able to generate more organic reach compared to any other content. This is not because Facebook prefers video, like Google does (which ranks websites having videos higher), but because of the high engagement videos bring. So is the case with LinkedIn and Twitter. Video marketing is now one of the foremost trends in digital world. If you are managing a social media platform, it is imperative that you should incorporate videos into it. Not only will they bring engagement and credibility, but they will also help in creating awareness about your brand. 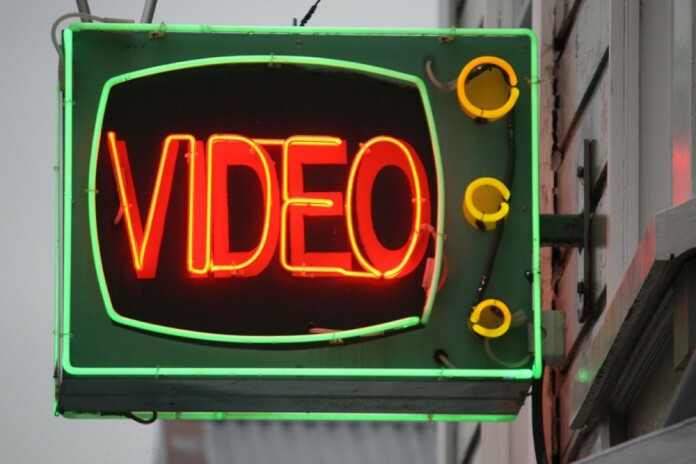 Videos are the present, and possibly the future, of social media marketing. Previous articleDoes Social Media Stress You Out?